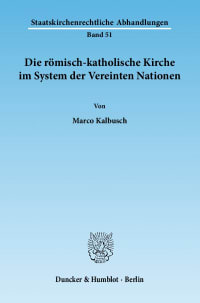 Although the cathedral chapter is a very ancient institution, it still enjoys a high importance these days, like in the governance of the Bavarian dioceses. This book presents the 1983 Code's common church law in detail. 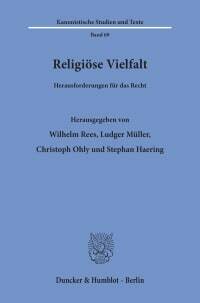 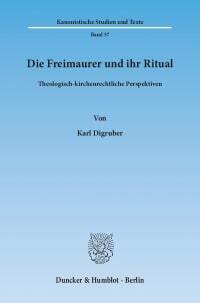 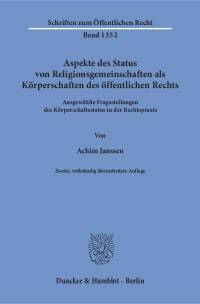 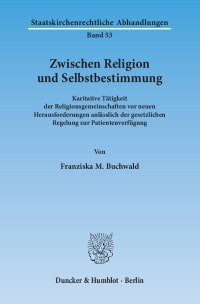 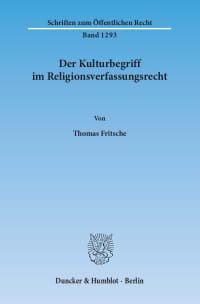 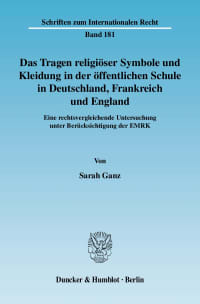 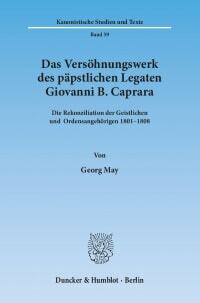 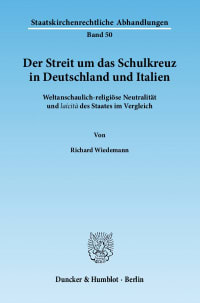 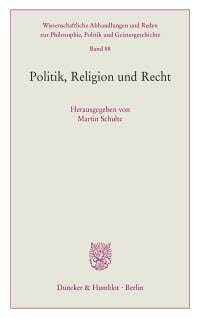 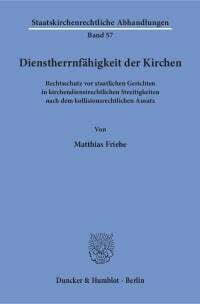 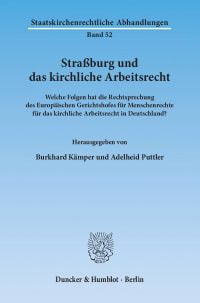 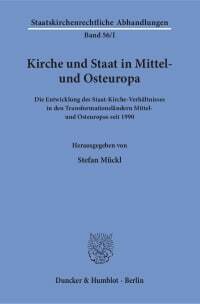 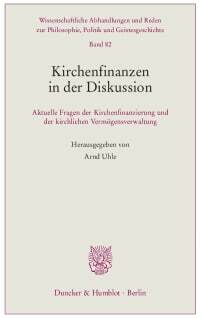 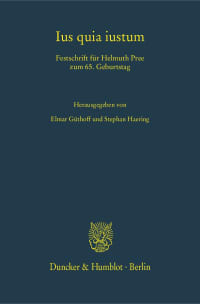 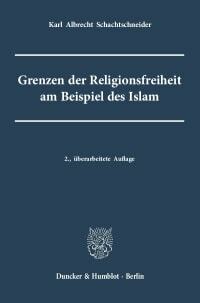 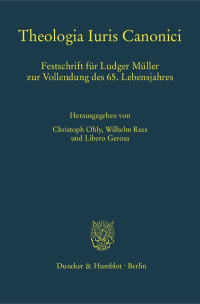 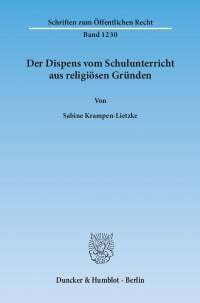 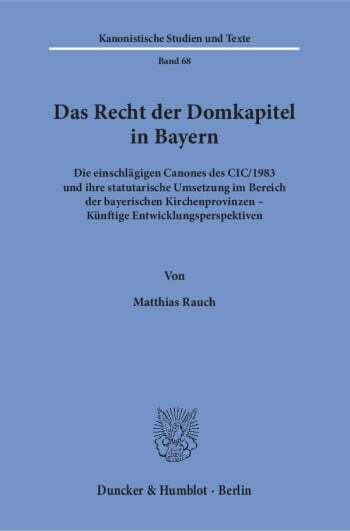 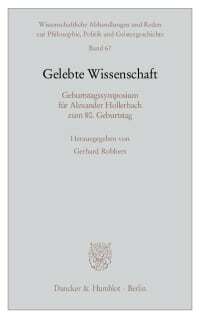 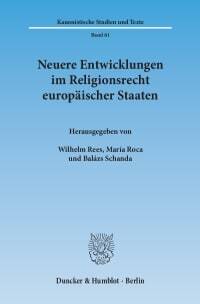 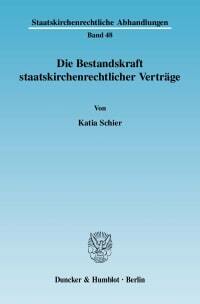 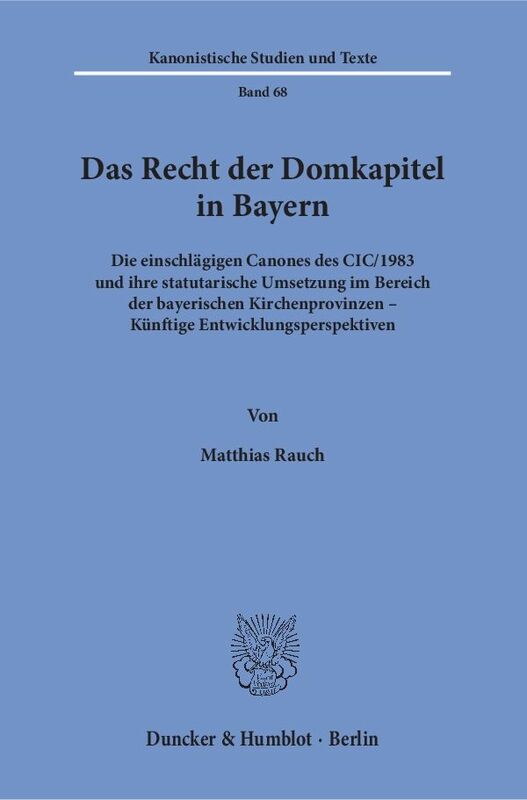 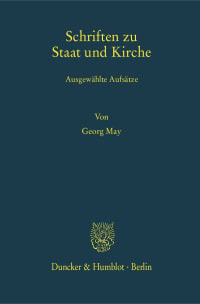 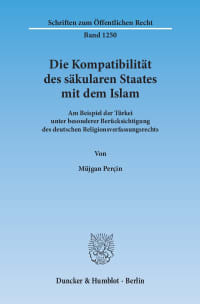 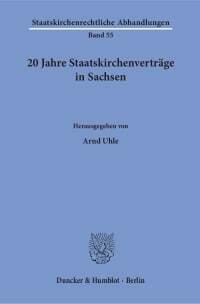 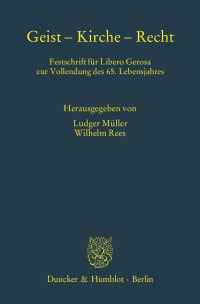 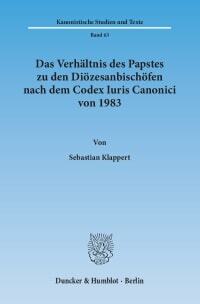 Furthermore its actual implementation and specific continuation in the statutes of the cathedral chapters in the Bavarian dioceses is analysed by comparing and juxtaposing these texts, which can be found in an appendix. 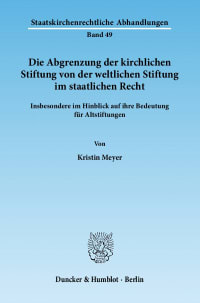 Lastly considerations on future changes complete the study.